Did you know you could have the best vacation you ever had in last 10 years without any stress at all? Well if you don’t believe me and you decide to stop reading and click off then it’s your big loss because we have a custom-made secret formula for you, which will affect you so much that you will not be able to stop repeating “Life is good”! 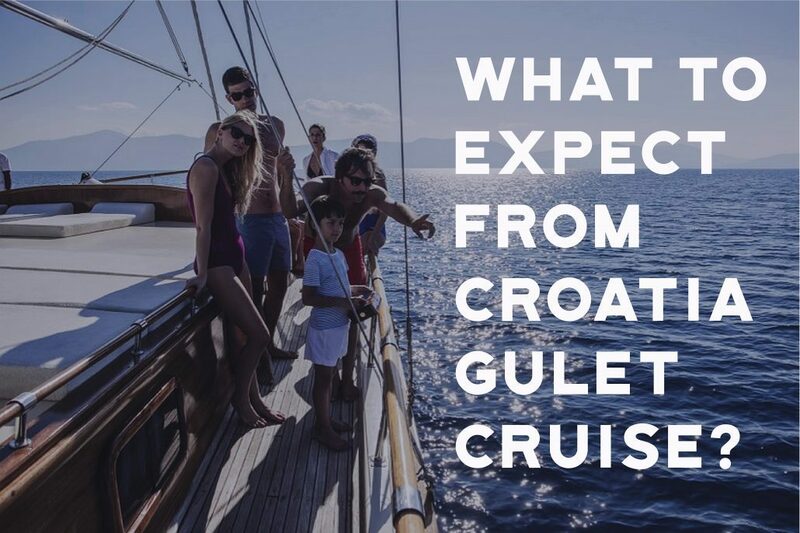 Continue reading and find out more about Gulets Charter in Croatia! No, we are not some kind of magicians, but we can make magic happen for you. We are No1 Gulet Expert, the only agency in the world specialized only for gulet cruises in all destinations from all over the world. 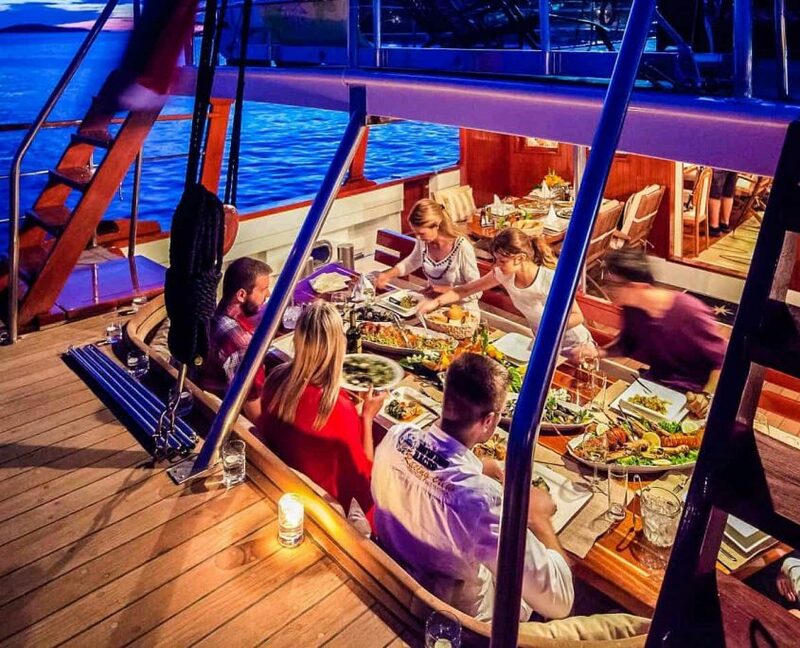 We are the AIRBNB of gulet cruises, specialized in planning personalized vacations on over 700 gulet type ships from all over the world. Each gulet is personally inspected by our team of passionate travel enthusiasts to ensure that our guests are offered only the best! So what is our secret formula? To have a stress-free vacation you cannot leave things to be settled by chance. 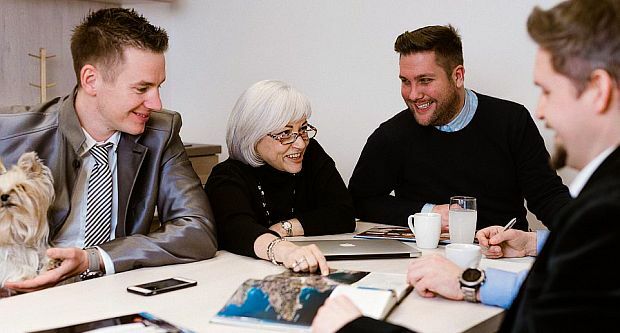 Planning is stressful but crucial, so why not let us help you? We put great attention to details and strive to provide a high level of service and overall trustworthiness. With us, you’ll find all gullet cruise information including deals and 24/7 expert support and advice all in one place. It’s needless to say you’ll save lots of time because we gather all the best deals and sent them to you, so you don’t have to waste time on research and gathering information yourself. 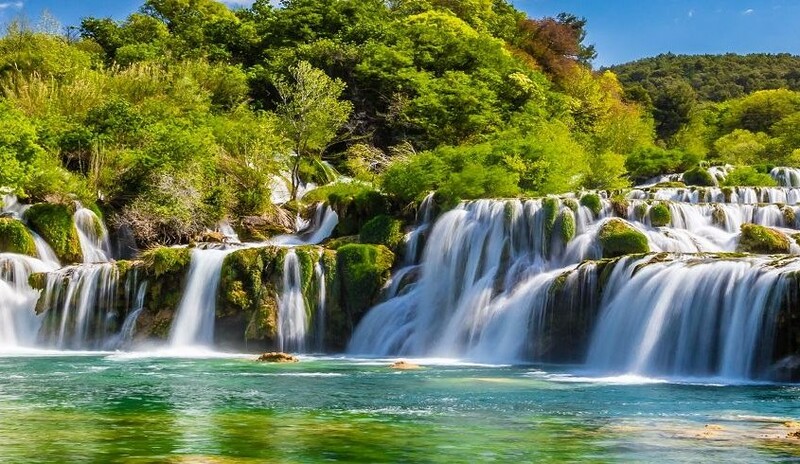 When it comes to Croatia a saying “A picture is worth a thousand words” really is true, however, I will try my best to convey with words why Croatia is a god’s finest work of creation and the best place for your gulet cruise. 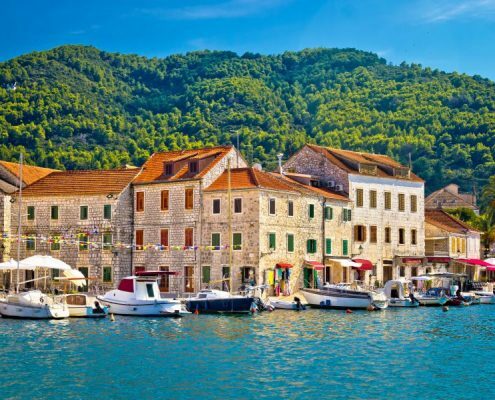 From sun-kissed beach spots, crystal clear sea, small villages to exquisite historic towns with nice people and beyond appetizing local cuisine here’s a taste of a Mediterranean holiday done differently! 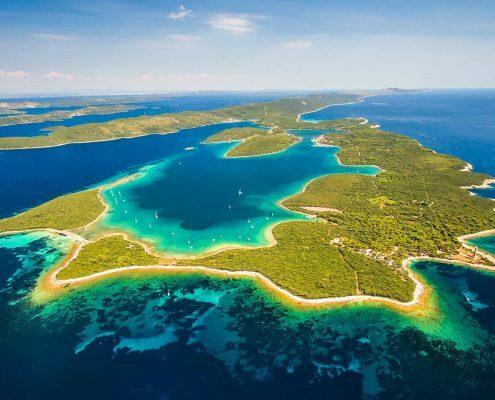 Croatia has 1244 of dreamy island getaways, isles, islets & reefs for you to explore, 48 of those islands are permanently inhabited. 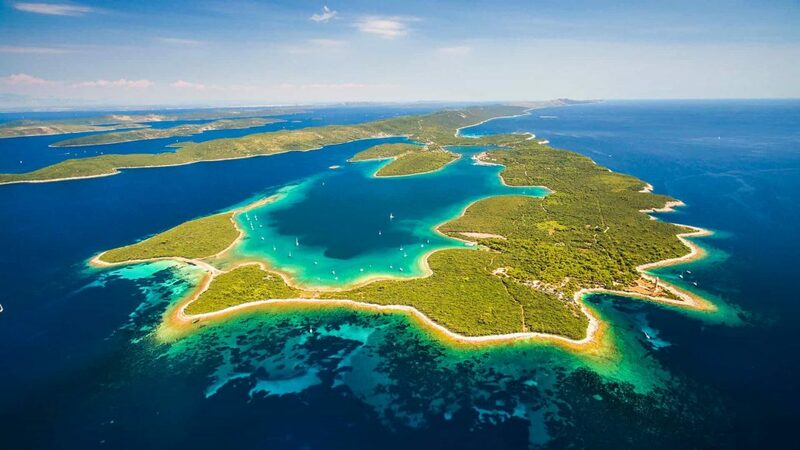 MAIN JEWELS OF CROATIA: Dubrovnik, Hvar, Korčula, Split, Zadar, Kornati Archipelago, Krka waterfalls, Mljet, Vis. First of all, you need to know that our clients are taken care off before, during and after every cruise. 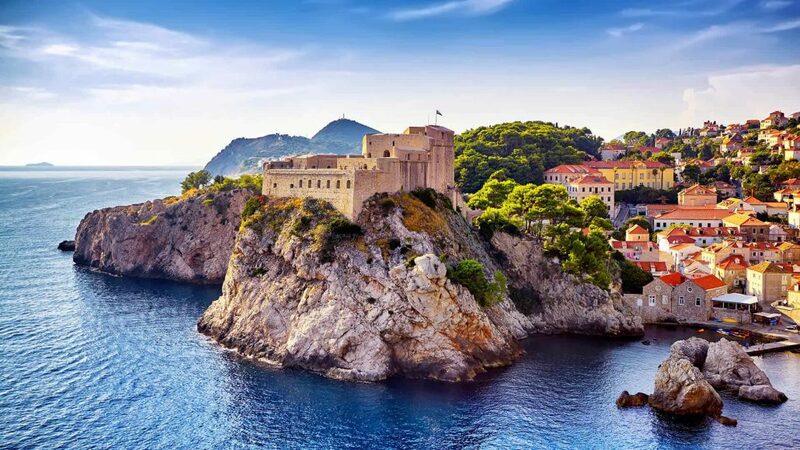 During Croatia gulet cruise you’ll have an amazing opportunity to see places that you wouldn’t otherwise on a standard holiday. 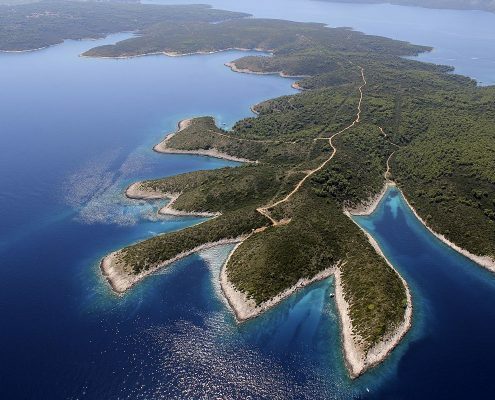 Dalmatian coastline with its natural beauty is astoundingly beautiful and captivating. 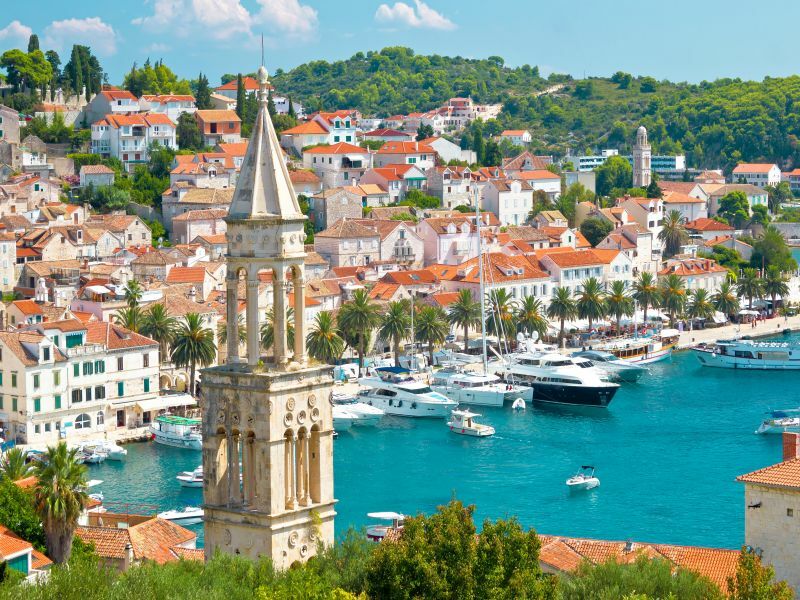 Every single day you can explore small villages or exquisite famous medieval towns, enjoy the culture, action or simply stay on anchor relax and wake up in the most stunning locations while being surrounded by crystal clear sea that just calls you to jump in it and take a swim. 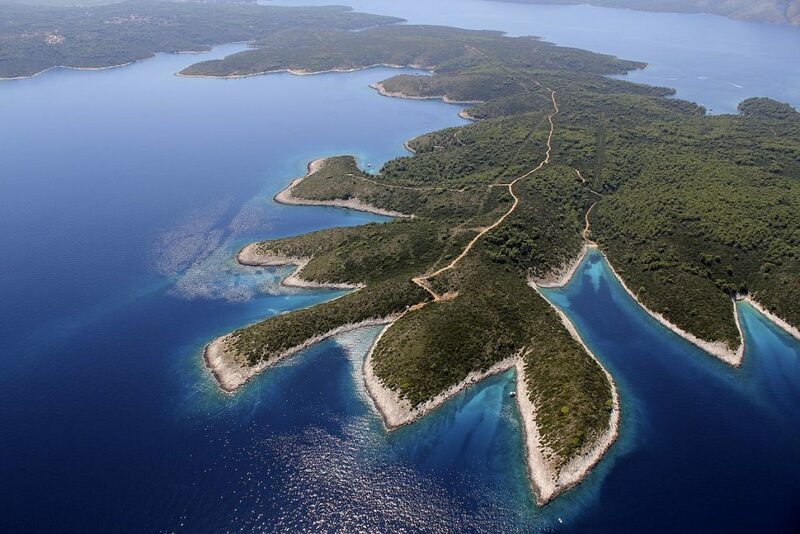 As I’ve mentioned earlier, there are over 1,200 islands to explore. Selecting the correct itinerary & program is crucial for the best holiday you can experience! There are 50+ gulets to choose from. 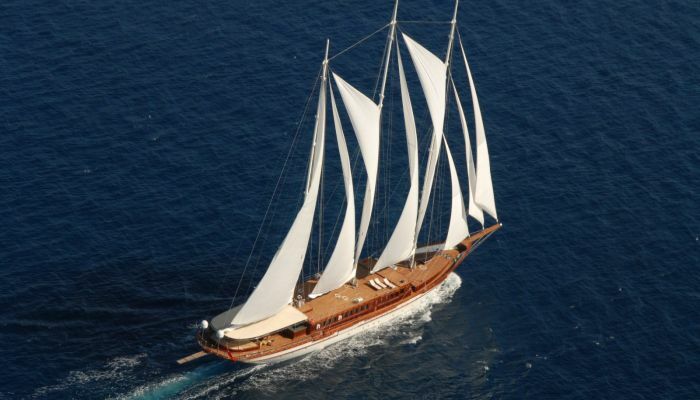 Each of those gulet tells its own story, has its own crew, and strengths (as well as its weaknesses). 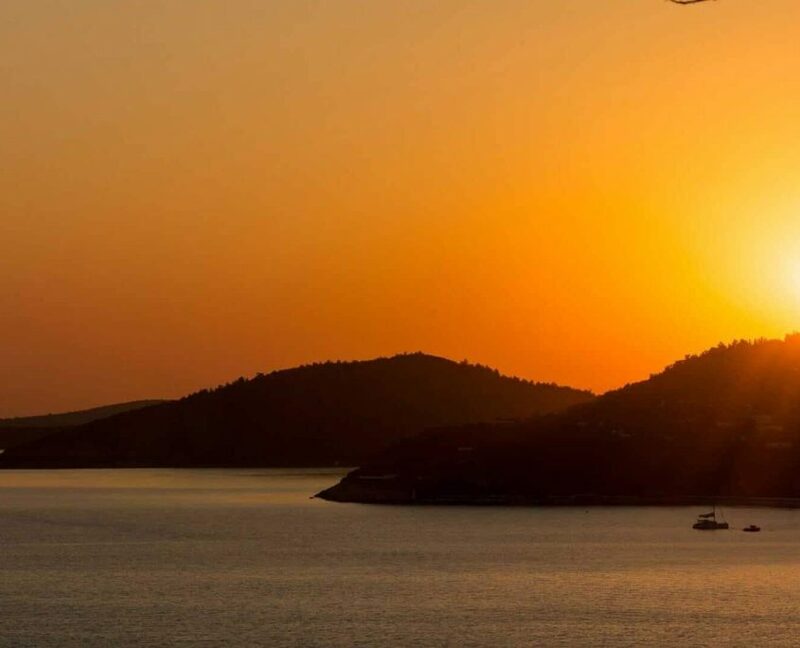 Our main idea is that once you step your foot in gulet you’ve chosen, we want you to be able to say “Life is good”. Let’s be honest, every time you plan to invest your money into something, you have to have at least a general idea of what you are doing and where your money goes. So here are some technical and interesting facts about these lovely sailing vessels. So what exactly is gulet? Gulet is traditional mostly wooden sailing vessel with the average size that can vary from 20-55 meters in size. Which is pretty big, don’t you think? 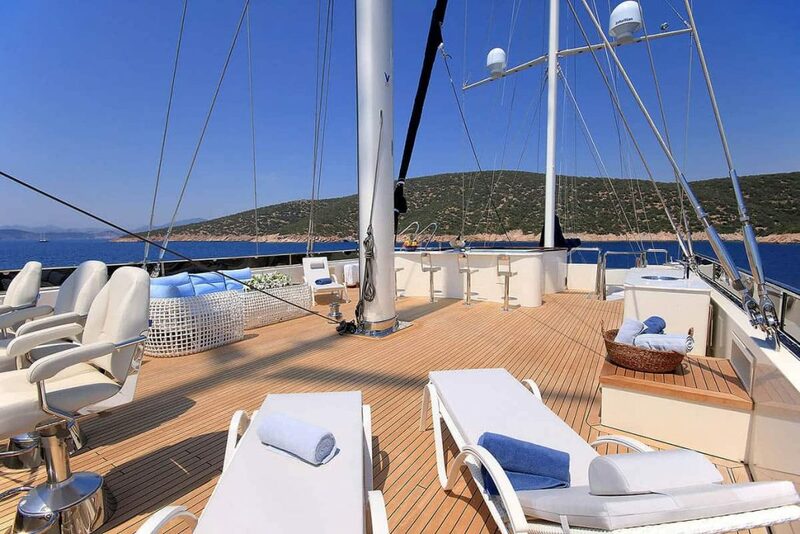 They also consist of 5 and up to 8 cabins and are all well-equipped (bed, shower, toilet, AC). Gulets usually cater for between 6-16 people (sometimes more) and spend their time visiting towns, bays and interesting places every day. Sounds too good to be true, I know! 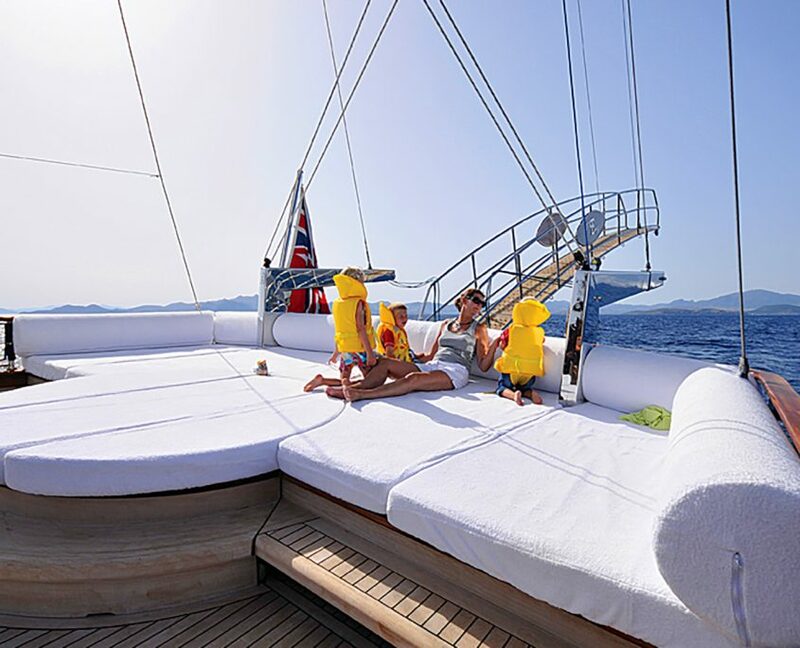 Renting a gulet can be quite tiresome simply because of the fact that it’s difficult to decide which gulet suits your needs the best. But don’t worry; our sales experts put a lot of energy into successfully matching your holiday expectations with the correct gulet and crew. 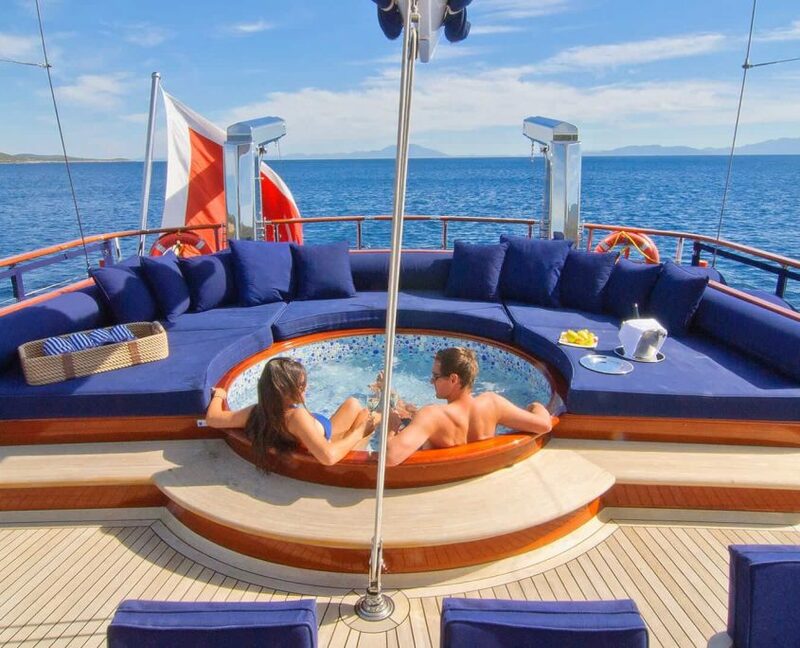 You can choose from 3 main categories (Standard, Luxury, and Deluxe) but don’t be fooled by the names because all of them are coming with a very professional crew which will ensure you with most comfortable, relaxing and a luxurious atmosphere. Past experience with our clients taught us that the percentage of discount is related to the percentage of complaints! After such disappointing experience, we decided – NO MORE! We strongly advise that you give us your approximate budget to get the best possible deal. 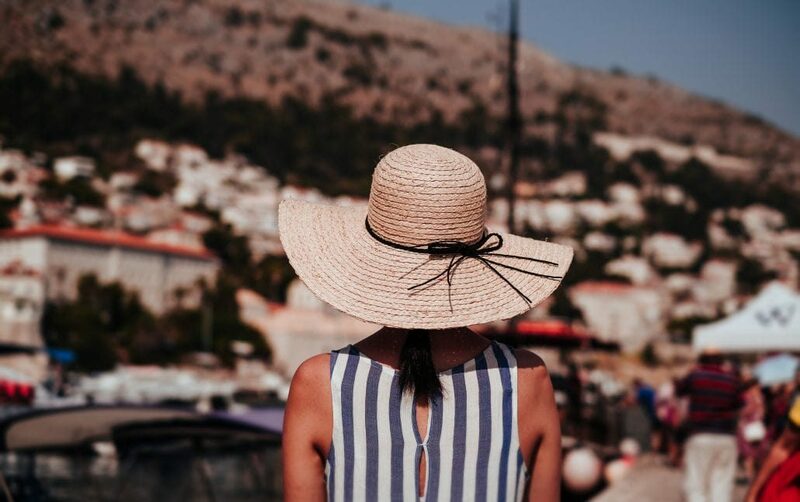 We believe that when on holiday, you should concentrate on getting more for your money, instead of being focused on saving money! 4. 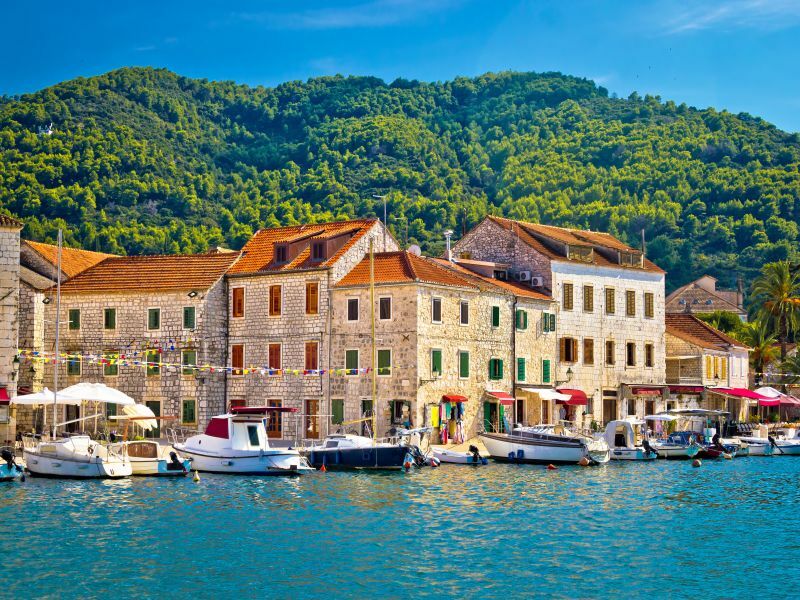 Where will you cruise in Croatia? “Gulet Cruiser” is a person that loves adventure, hates to stay in one place all the time and prefers EPIC LOCATIONS over hotels. So knowing that planning on what to see during your cruise is crucial here! However, where you cruise strongly depends on your group wishes and structure. 5. What can you do on gulets? Possibilities when it comes to activities on gulets are truly endless and once more they depend on your personal preferences. 5 weeks before your cruise, you are assigned with personal assistant, who will advise you on all possibilities. 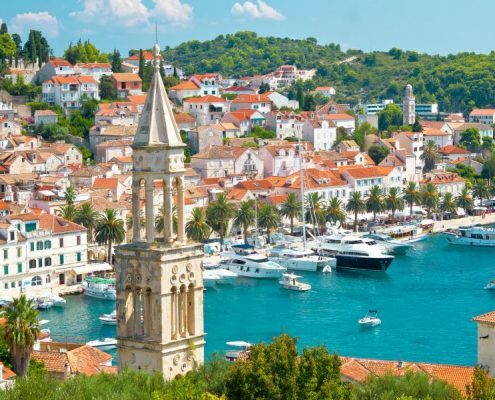 Meet the locals, explore medieval towns and small villages, pots, nature parks, history cruises etc. 6. 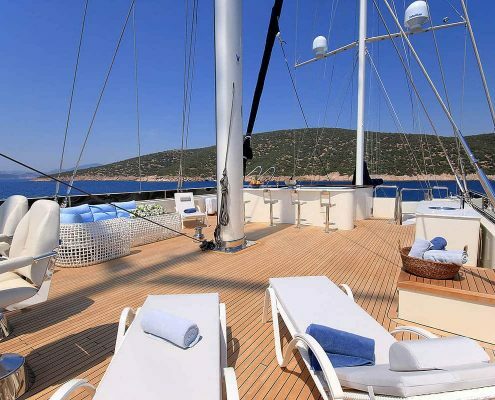 What is the best way to book a gulet? Where do I start? Don’t rush! Before asking for any deals and offers you should know what you want and what do you expect. You have to determine and be aware of how big your budget is and how much you are willing to spend and also with whom you wish to travel. And last but not the least; decide to which beautiful destination you want to travel to? For us, it’s important to know your preferences! Agencies are not some kind of rip off as some tend to believe nowadays. You have to know that when you send us an inquiry, there are always at least SEVERAL DIFFERENT DEALS we can provide you with. 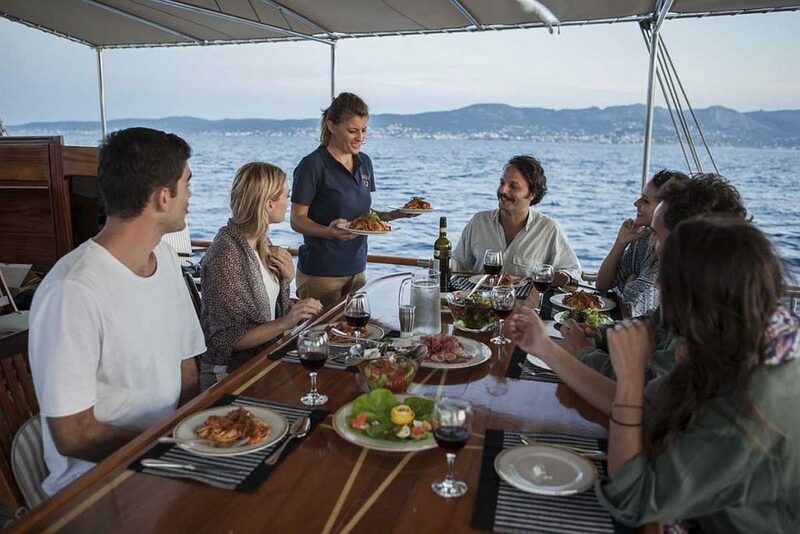 It’s also important to state that we are not the owners of gulets so we do not care which gulet you will end up booking, as long as we know the gulet owner will give great services and you are getting the best deal through our agency. What does this mean for you? It means we have 5 or 10 gulets which potentially could be the right match for you. All of these gulets could give you amazing experience, but in order to get a booking, I have to think what’s best for YOU. What happens once you get offers? You check the offers and the information and if you have any questions ask as many as you can! 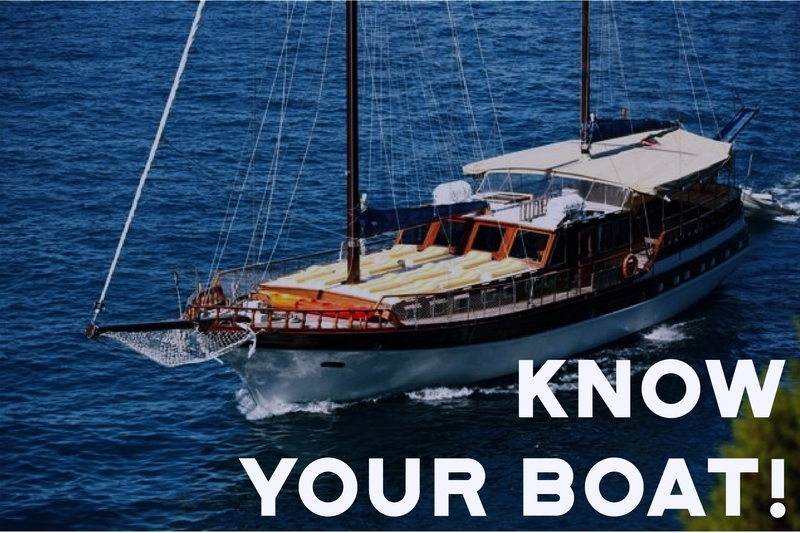 If you start asking question once you are already on a gulet then, it is usually too late! Also, if it happens that you are not content with the offers, let us know! Communication is important and there are always alternatives. We won’t be happy until you are happy!